If you love having plants at home, you surely know the beauty they bring in, and the benefits they offer when it comes to the energy in the house. Apparently, plants naturally improve our mental health, relieve stress, and treat anxiety. They relax us and create a pleasant atmosphere. Moreover, they also strengthen the immune system, as they spread the positive chemicals that support it. Studies have shown that indoor plants boost productivity, improve your learning abilities, and improve the relationships between the family members. 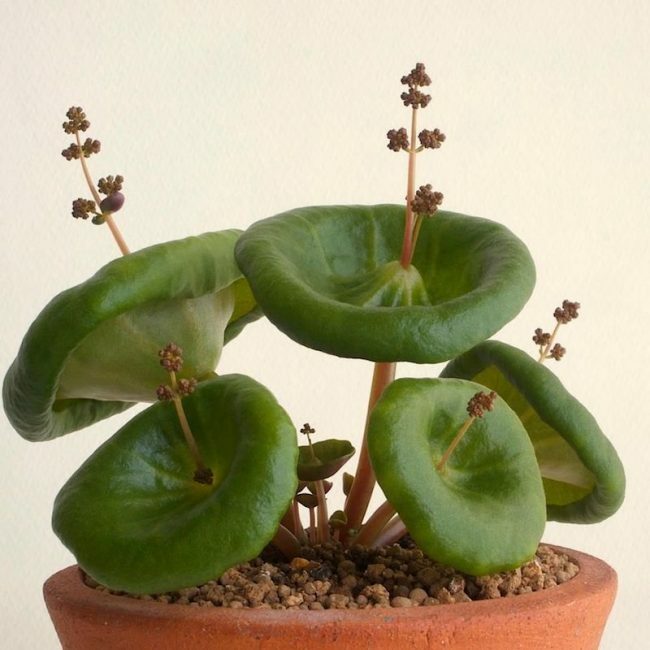 Many of the houseplants we have at home successfully filter the air and eliminate molds, chemicals, and pollutants, and thus prevent respiratory disorders, and various other issues, including cancer. Plants add humidity to the home and drastically improve sleep quality, treating insomnia and sleeping difficulties. 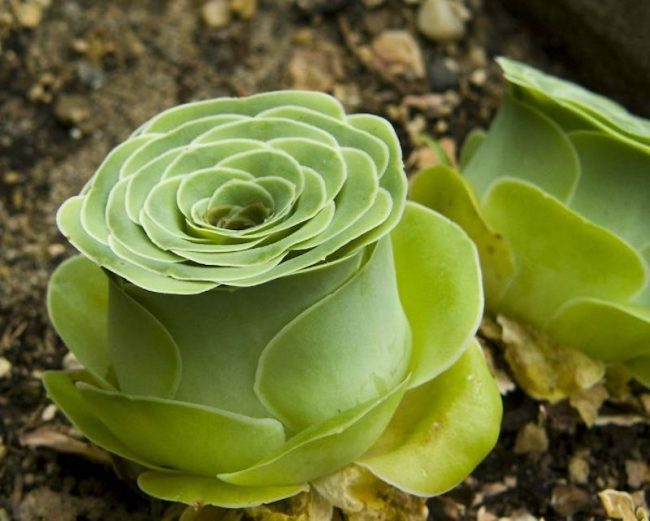 It is also known as ‘Wine Cup’ succulents, and grows up to 6 inches tall when in bloom. It has little upside-down umbrellas that will definitely impress your guests. 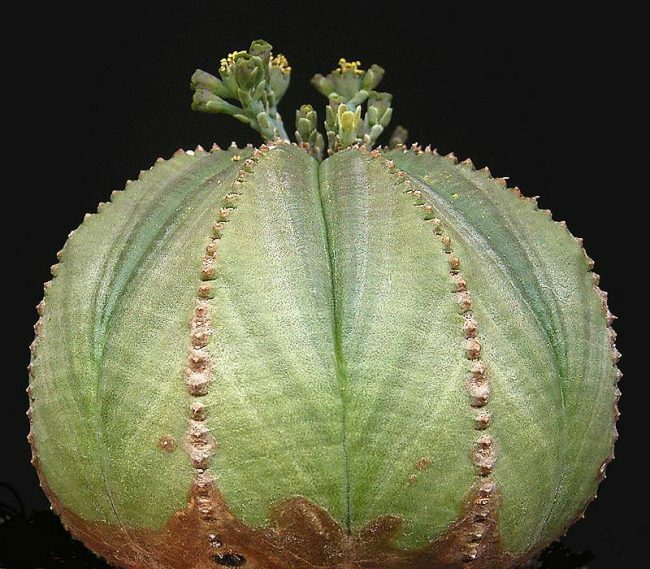 This houseplant is also called the baseball plant, since it looks like a ball, with little spouts on the top. 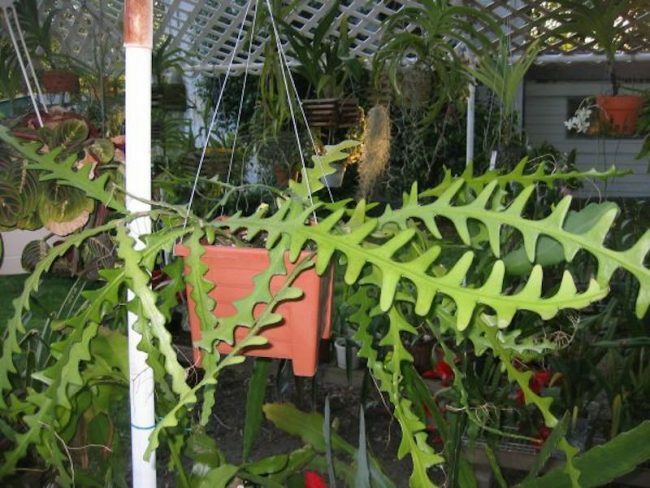 It is grouped with succulents and woody plants and is a low-maintenance plant, that does well in hot and arid climates. 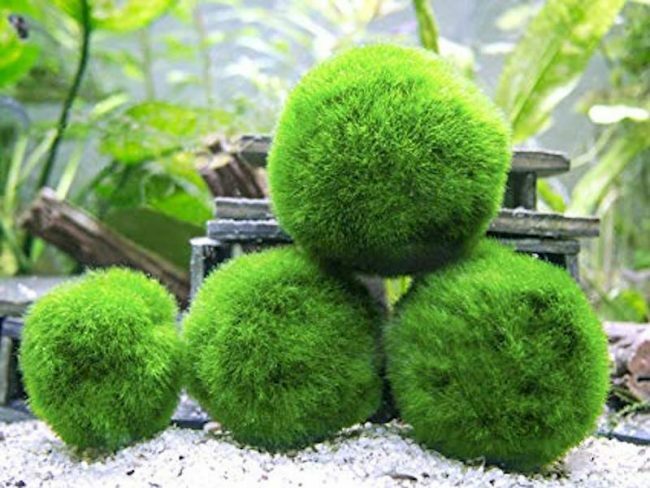 It has beautiful small squishy balls of algae, and requires some light, but should not be exposed to direct sunlight, as it will turn brown. 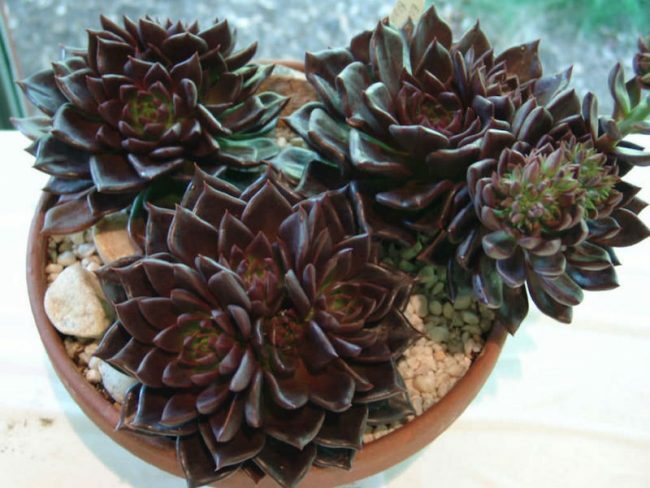 These pretty succulents have pointed leaves which look alike pine cones or hedgehogs, but are actually very dark green in color. 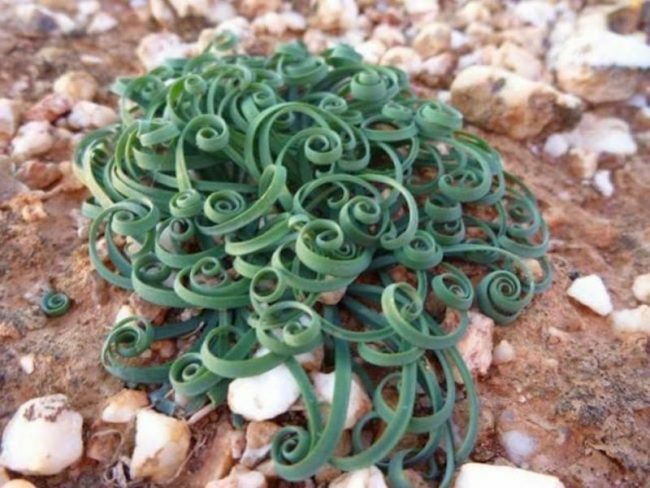 It is also known as Ric Rac and Zigzag Cactus, and its unique shape resembles the one of the spine of a fish skeleton. When in bloom, it produces a pretty pink flower. 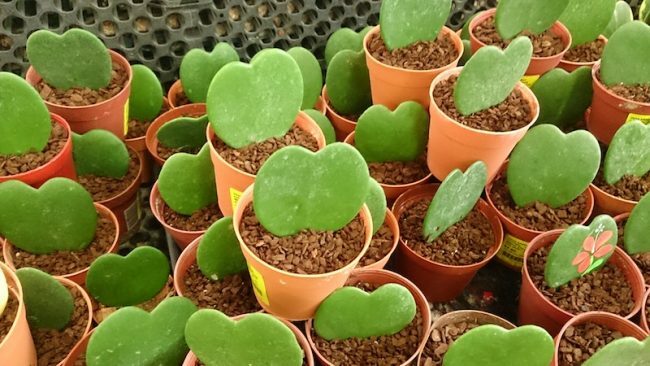 This plant is also known as the Sweetheart Plant, due to the unique shape of its leaves, similar to a heart. 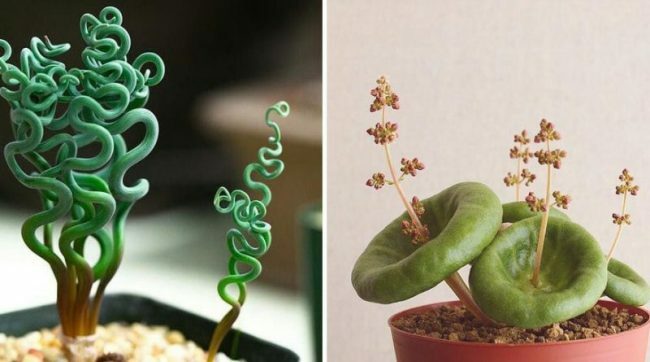 This house plant is native to southern and eastern Africa, and resembles tentacles or spaghetti. This is another beautiful flower that should be on your must-have plant list, as it is a perfect rose, with curved layers look like rose petals. 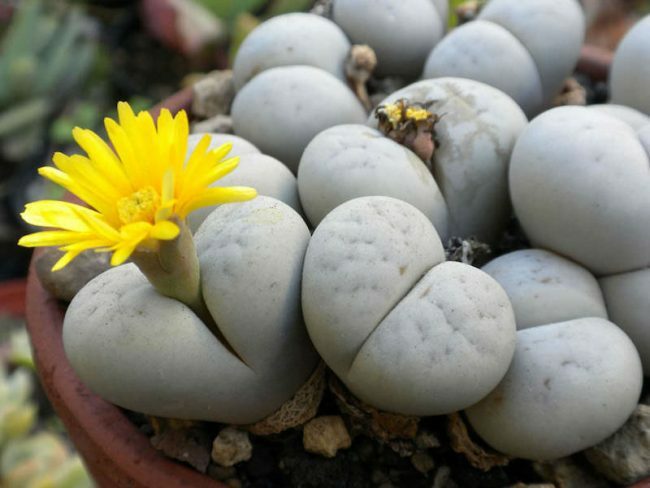 This plant is also known as Lithops Plants, and looks like cloven hooves or hearts with a plant that sprouts from the center. It is native to South African deserts, and thrives in well-compacted and sandy soil, with a little water and exposed to hot temperatures.